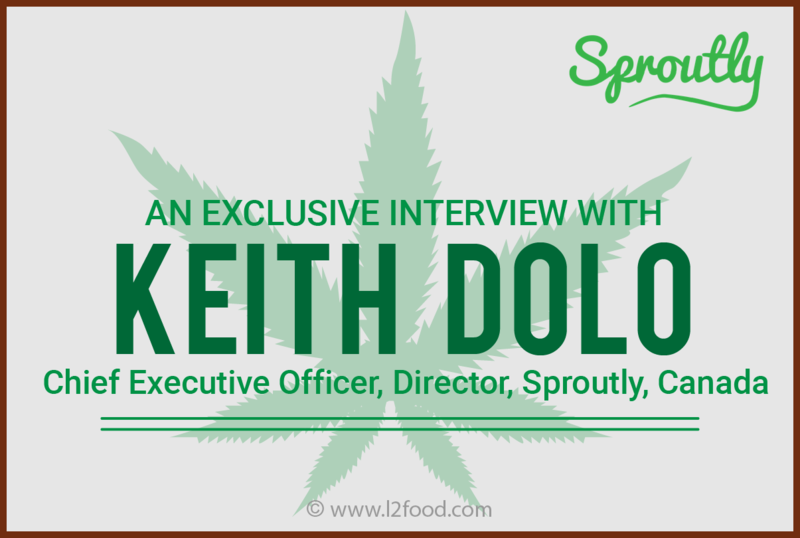 L2Food Editorial | 14th January 2019 | Exclusive Interview with Keith Dolo, CEO and Director, Sproutly Canada Inc.
L2Food Editorial: Canada has become one of the foremost cannabis industry growth avenues with the 2018 legalization of recreational cannabis. With the entrepreneurial spirit already revived, Canada cannabis market is set to witness a series of technological breakthroughs and change of dynamics in the overall consumption and revenue pattern. How does Sproutly plan to hold its market position in the competitively charged cannabis beverage industry? By forming partnerships with established companies that have built out marketing, distribution, and channel partners for their brands. These companies are looking to expand their product lines by developing cannabis infused beverages and are looking for the most effective way to formulate cannabinoids into those beverages. In August, Sproutly acquired a technology that allows us to naturally extract water soluble cannabinoids from the cannabis plant. This produces Infuz2O, the world’s only truly natural, water-soluble cannabis solution. How will you leverage the ‘opportunistic’ trend of declining soda sales? With makers of soft drinks seeing their sales decline to 30-year lows, they are looking for innovative ways to bolster their product offerings. CBD drinks could be the next soda, especially with the development of carbonated CBD drinks. Because our natural, water-soluble cannabis extraction technology allows us to retain the strain specific profile of the cannabis plant, we have the potential to develop unique CBD drinks that can be flavoured with the natural terpenes found in the plant. This capitalizes on the trend to move away from sugar loaded beverages and provides a great alternative for the consumer who is attracted to healthier beverage alternatives. What growth opportunities do you see on the European store shelves for Sproutly’s cannabis solution? With our natural extraction process, we also have the ability to extract the oil-based cannabinoids from the plant after we’ve extracted the water-solubles ones. This produces Bio-Natural Oil, which can be used to develop capsules, topicals, sublinguals, and many other products. This combined with the development of our cannabis beverages gives us the opportunity to produce products that can capitalize on the expansion and liberalization of Europe’s medical programs, as well as its move towards adult-use recreational legalization. 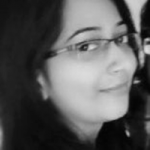 Top five international markets in pipeline till 2020? Sproutly announced a LOI for a joint venture with Global Canna Labs, the Caribbean’s largest medical cannabis producer in November, this partnership will give us the ability to produce, market and distribute cannabis infused products across the Caribbean and European Union (Germany, the UK, and Netherlands for instance). Australia is also another top international market in the pipeline. How do you see the global cannabis sector progressing in the coming short to medium term, amidst the regulatory reforms? Following the legalization of medical use in Germany in April 2017, the rest of Europe will start implementing their own medical use laws or liberalizing current ones in place. This in turn will lead to greater public acceptance and the development of their adult-use recreational markets, similar to what we saw with North American markets. While Europe and the rest of the world will have a greater emphasis on medical use in the near term, we’ll see North American markets shift more of their consumption to the legal adult-use markets following the development of innovative products that bring in new consumers and shift current consumers from the black markets. The dubious hypothesis of probiotics: How far have probiotics disrupted the conventional vertical of health and nutrition?